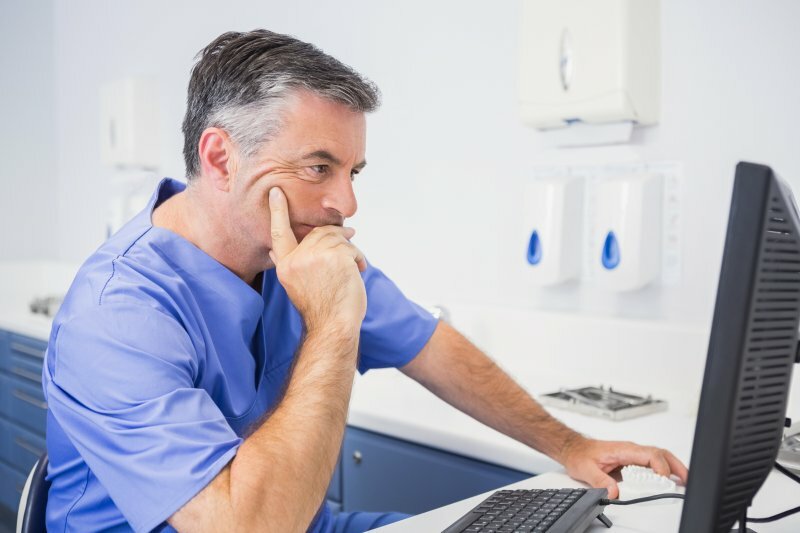 When you’re running around the office serving patients, the last thing on your mind is taking a look at the data your practice has already collected. However, chart auditing is one of the most commonly overlooked tasks in the dental office, and yet it has some of the most potential when it comes to maximizing your profits. It’s important to keep in mind that dental answering services are not only focused on answering the phone when you’re not available. Learn how a thorough chart auditing and patient reactivation program can help get your current patients in the practice more consistently! Knowing as much as possible about your patient base makes it much easier for you to make decisions that would benefit your practice in the long-term. For example, knowing exactly how many active patients you have can make it easier to allocate resources towards marketing, staff, continuing education, PPO plans, and other decisions that influence your practice growth. Are Incomplete Treatments a Problem? One of the most common problems dental practices run into is patients who start a treatment plan, but never end up finishing it. Not only does this affect your practice’s growth, but the patient is at higher risk of running into more problems that can negatively affect their oral health later. When you conduct a chart audit, you can better understand which patients are truly inactive, making it easier to reactivate their treatment plan. Furthermore, taking the time to review patients in this way helps you understand many other aspects of their relationship with the practice. Are they continuing their preventive treatments or is something left incomplete? Have their dental benefits changed and that’s why they stopped visiting? Are they still interested in visiting your practice despite this? These are questions to get answered during your chart audit. How Active Is Your Patient Base? Finding new patients matters, especially when you’re first starting the practice. However, that plays less and less of an important role when you already have a substantial patient base you need to be catering to. By taking the time to audit your base, you can start rekindling relationships that may have gone by the wayside, especially if they’ve been consistently attending routine appointments in the past. Chart auditing and reactivation is just part of running a productive dental practice. If you’re getting bogged down and feeling behind on these tasks, consider partnering with a company focused on dental scheduling support and more today! The team members at Dental Support Specialties do much more than simply answer the phone on your behalf. Evaluating your current patient base, determining valuable insight on the data you’ve already collected, and providing excellent customer service are just a handful of the benefits you can expect after choosing them to aid your practice. To get started, contact our office through our website.